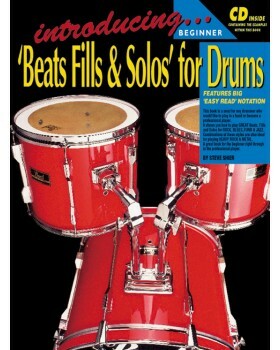 A must for any drummer who would like to play in a band or become a professional player. 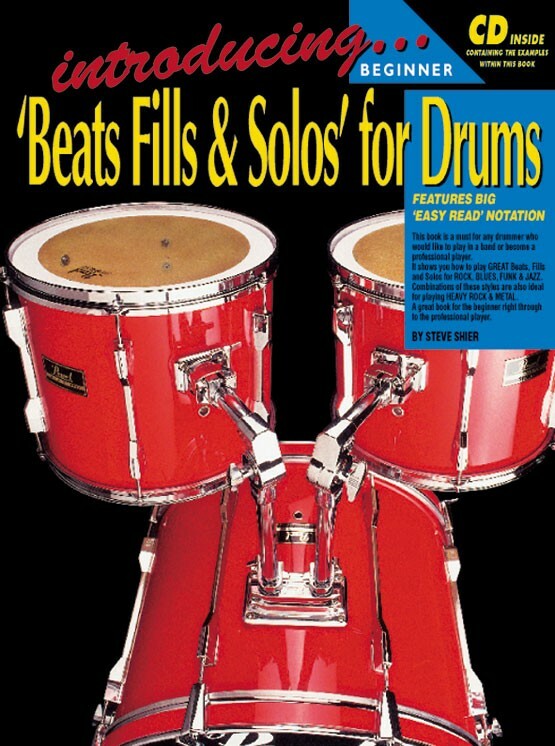 Shows you how to play great beats, fills and solos in styles such as rock, blues, funk, jazz and heavy metal. Each section in the book works through progressively from beginner level, right through to the professional players standard, and all of the notation is big and very easy to read.